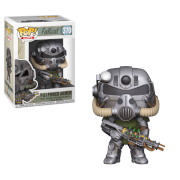 Are you ready to brave the Wasteland? 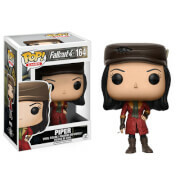 This Fallout Nick Valentine Pop! Vinyl Figure sure is! 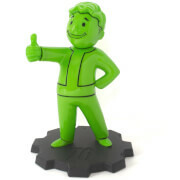 From the ever popular Fallout video game series, this figure is a must-have for any fan of the franchise. Standing about 3 3/4-inches tall, this figure is packaged in a window display box.